Bacardí wanted to send influencers on a unique Mojito treasure hunt. They wanted to include influencers who grasp all of life's opportunities, and love to experience new and interesting things with friends. This is where Martin Berg comes in. Scrolling through his Instagram feed @pascalpics, his beautiful, scenic photographs really make me want to visit Edinburgh. It's not hard to see why Bacardí thought he would be perfect to capture the spontaneous essence of a Mojito treasure hunt. I usually get my inspiration form people I follow. 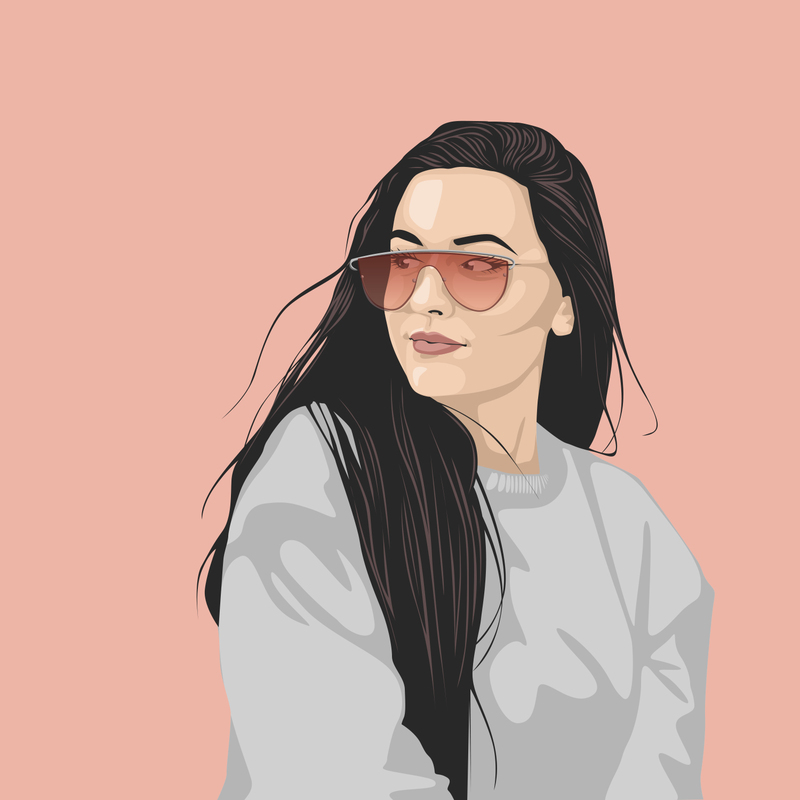 My favourite instagrammers are @aguynamedpatrick and @nicole_franzen! 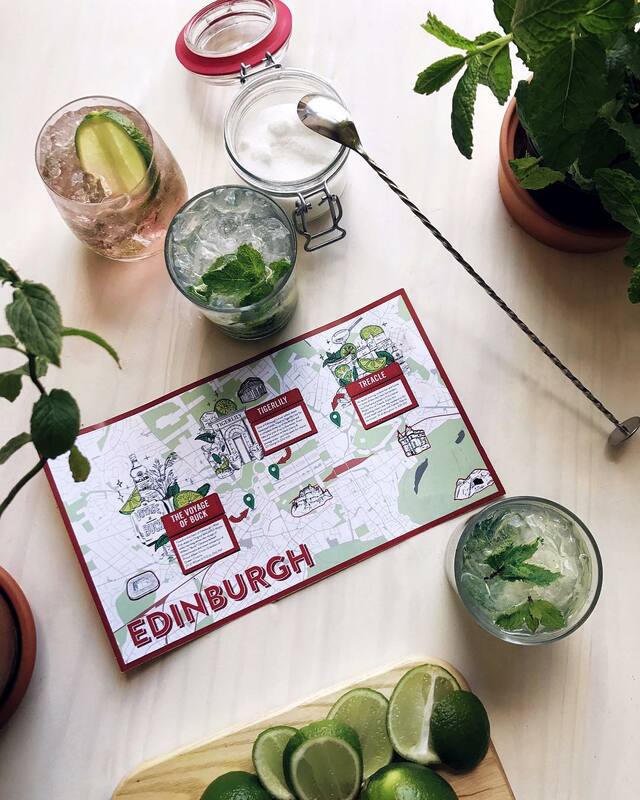 As for the image featuring the map of Bacardí's mojito treasure map, I drew the inspiration from my home cocktail making sessions. I included a couple of pots of my herb plants to make the photo feel extra homey. I love cocktails in general so when Bacardí contacted me, I knew it was going to be on board. My Instagram is all about the city of Edinburgh, and showcasing local bars is something I'm all for. The collaboration is mainly about showing my experience of the mojito tour through Instagram stories and it is still an ongoing process. Looking back, I wish I used to post stories more often as only now I have realised how fun it is to post temporary, light hearted snaps without too much of planning and photo editing. I am still to post some more content for this collaboration so stay tuned!